Being prepared is the best way to get the perfect solution for your pavement project. Download the guide by completing the form on this page. 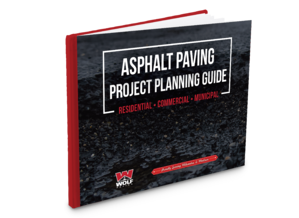 Download the Asphalt Project Planning Guide by filling out the form.